In light of the recent flooding in the UK, all borehole users should beware of the risks to health associated with contaminated water wells. Areas of concern are domestic dwellings, farms and industry with private supplies. The potential for downward migration of contaminated flood water is high in water abstraction boreholes meaning the spread of illness through the water supply is possible. If your water supply is from a borehole or a spring and your area has recently been flooded, check to see if there is any chance of flood water entering your borehole or if any contaminated water has entered your spring at source. If the answer is yes, water that was once suitable for drinking may now be contaminated. If you already have filtration in place it may now be unsuitable. Have your water checked by a professional! Boreholes that have been installed without a seal around the top could now be subject to contaminated flood water entering the aquifer; this could not only contaminate your borehole but be passed on to others through movement of water. 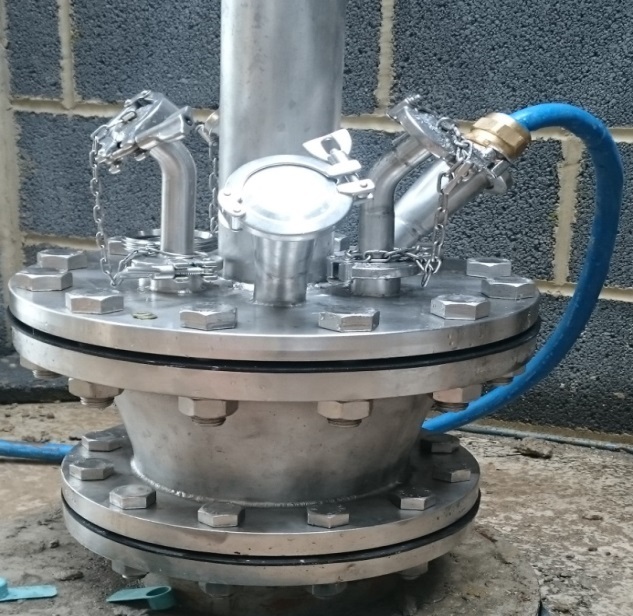 Borehole Engineering Services can help clean out contaminated sources with its unique method of vacuuming the boreholes clean. They can also chlorinate the borehole ensuring the termination of germs which breed in the flood water present in your borehole. Samples are then drawn and tested, giving you the assurance that your water is once again fit to drink. 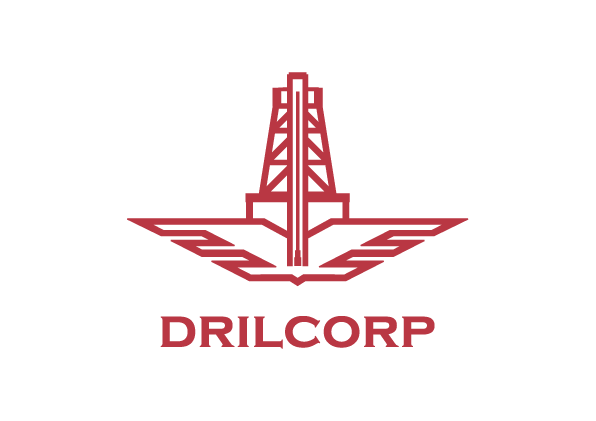 If you would like more information regarding the above or any other borehole related problems please contact Borehole Engineering Services, a trading division of Drilcorp Ltd, our team of experts will be on hand to deal with any questions or enquires you may have.